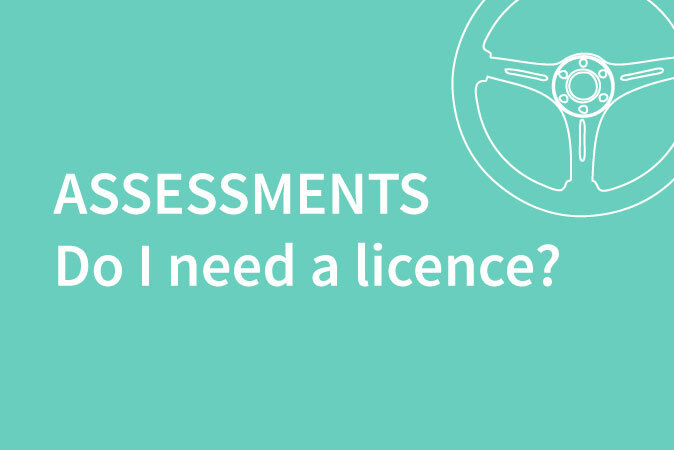 Do I need a driving licence for an assessment? Drivers would normally have either a valid Provisional or Full UK Licence. If you do not have a licence, please contact the centre to discuss what other options may be available. 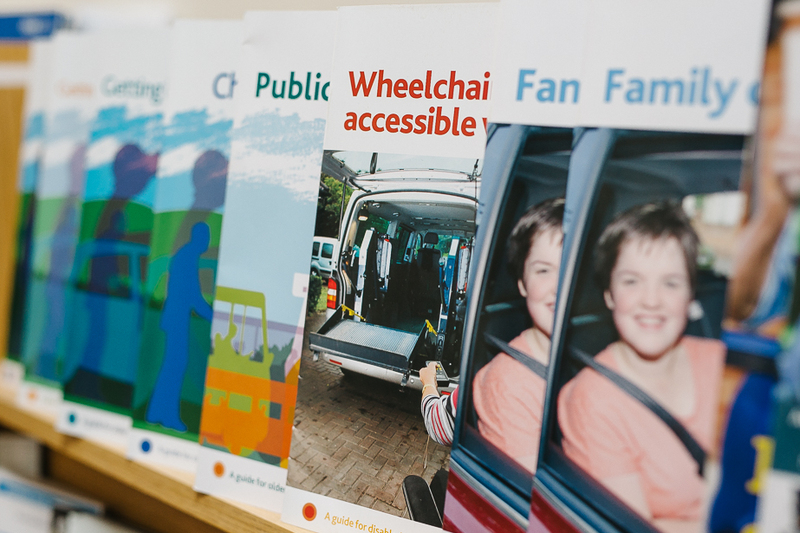 Our main centre is in Bristol, but we also have outreach centres in Yeovil and Weymouth where we conduct driving assessments. Download directions to our Bristol centre here. Please contact us for details on booking and travelling to our outreach centres. Can I drive myself to the assessment if I have no-one else to bring me? We would strongly recommend that somebody drives you to and from the assessment, or alternatively that you use public transport. 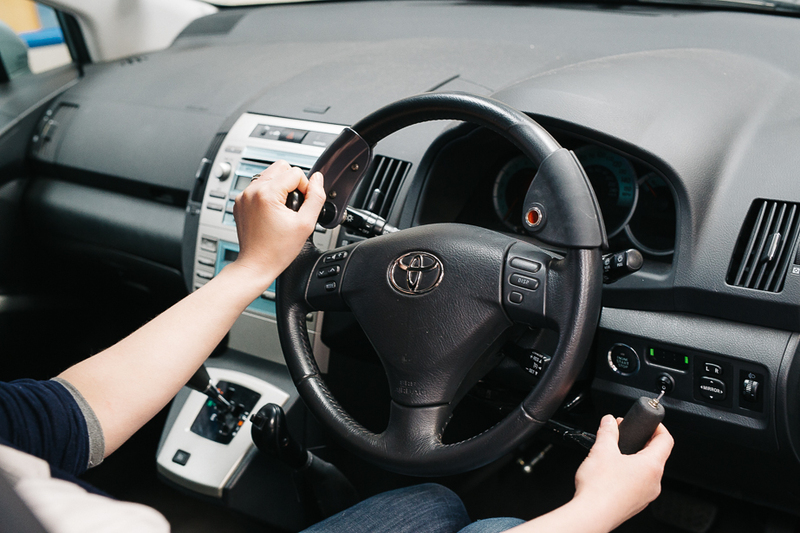 Some clients have stated that driving themselves to the Centre has caused them to feel more anxious and/or tired which may have affected their driving during the assessment. Also, there may be occasions when clients are advised not to drive following their assessment. This can be very stressful for the person who then may struggle to find alternative transport home. Will I be asked questions about the Highway Code? You may be asked questions related to road traffic signs that you may see when driving. 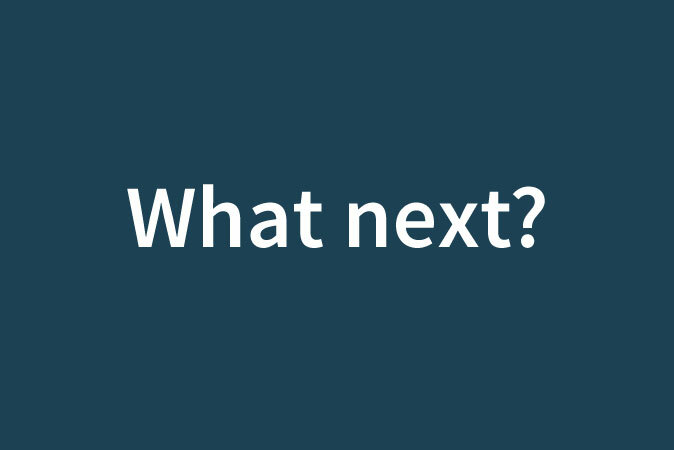 Will I get to know the outcome of the assessment on the day? If the assessment is completed on the day, any advice and recommendations will be given verbally following the drive. 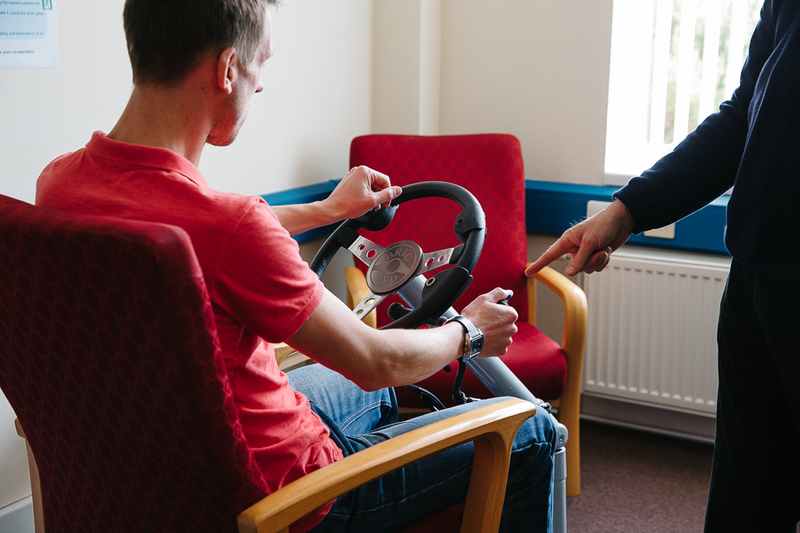 The Driving Advisor and Occupational Therapist will invite you (and anyone who accompanies you to the assessment if you wish) to discuss the team’s findings. However, not all assessments are completed on the same day. You may be asked to come back following some driving lessons or visual field testing to complete the assessment. Can I drive my own car for the assessment? Clients are unable to drive their own vehicles for assessment. The Centre has dual controlled vehicles for safety and insurance purposes. 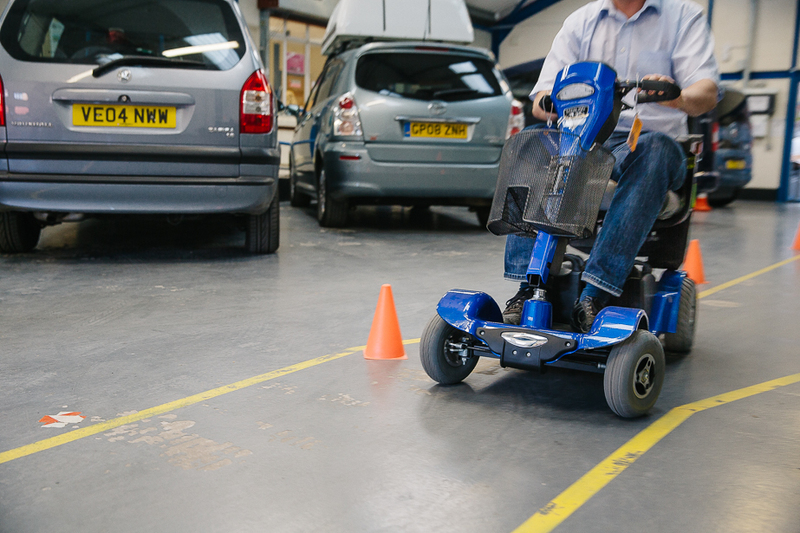 We have both manual and automatic cars, with a variety of vehicle adaptations. We realise that the car will be new to you, so time is allocated at the beginning of the on-road assessment for you to become familiar with the car. Anyone may apply for a Driving Assessment. 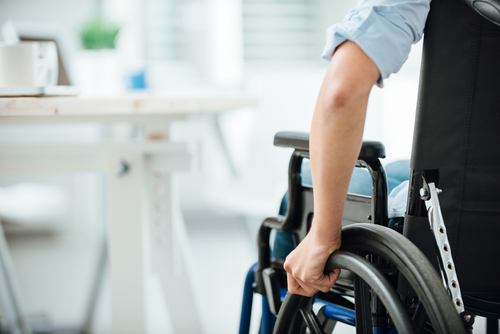 Some people are referred by a health professional, some by Motability or DVLA, however, many people refer themselves. I’ve heard from the DVLA, what next? If you have been referred for an assessment, we will be in touch, or you can phone us to arrange your appointment. If your licence has been revoked you will need to contact the DVLA. Where will my assessment be? 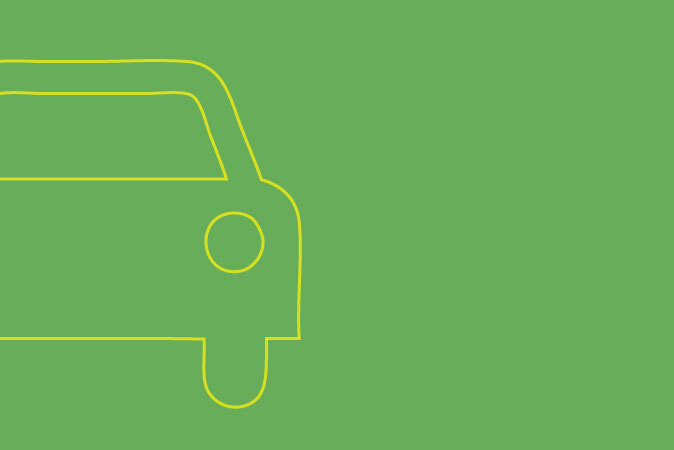 The DVLA and Motability refer people to the closest centre to your postcode based on mileage. There are only 19 Mobility assessment centres in the UK who carry out this kind of assessment. 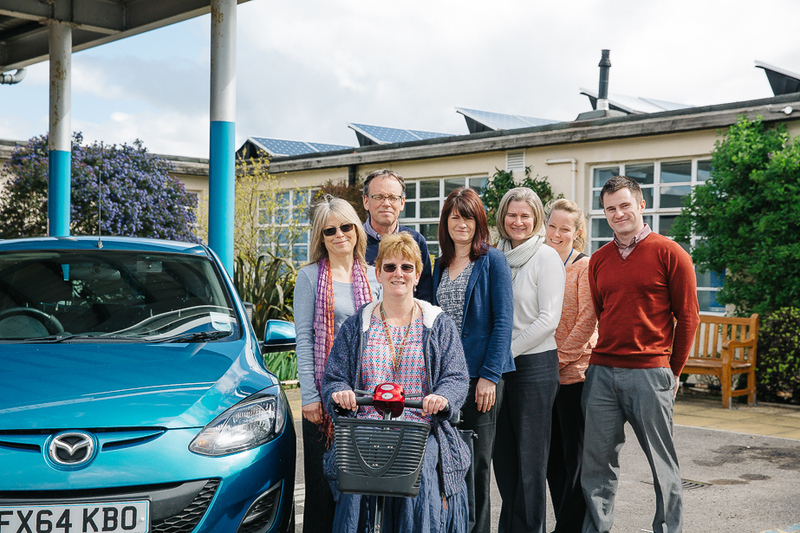 Our main centre is in Bristol and we have outreach centres at Yeovil and Weymouth. 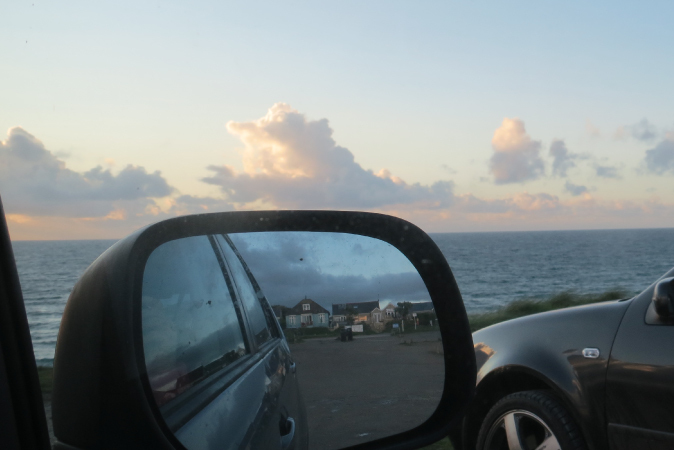 How soon can I resume driving following my illness? This depends on your medical condition and you should either telephone us for advice, or consult the DVLA website section ‘Medical Conditions’. You may need to inform the DVLA of your medical condition if you have not already done so. Do I have to drive to driving test standard? No. 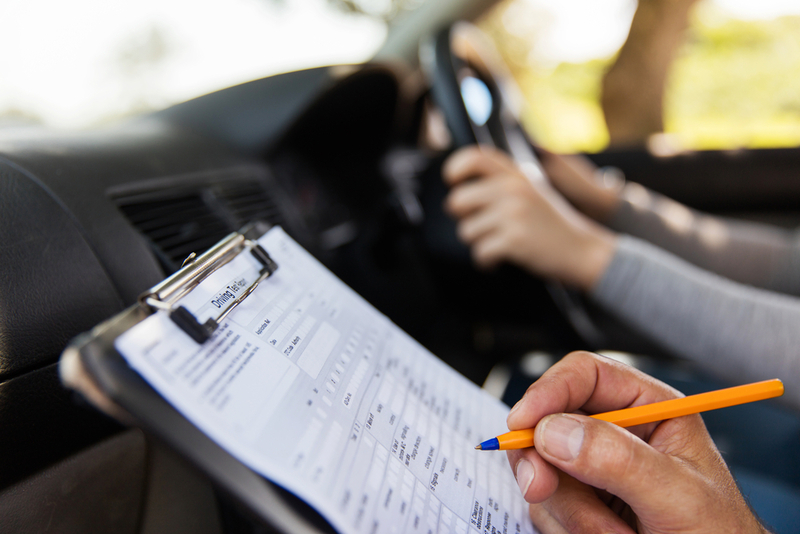 Like a driving test, the assessment takes place on a pre-planned route and the Driving Advisor will give clear directional instructions, however, the assessment is not as prescriptive and differs in other ways. 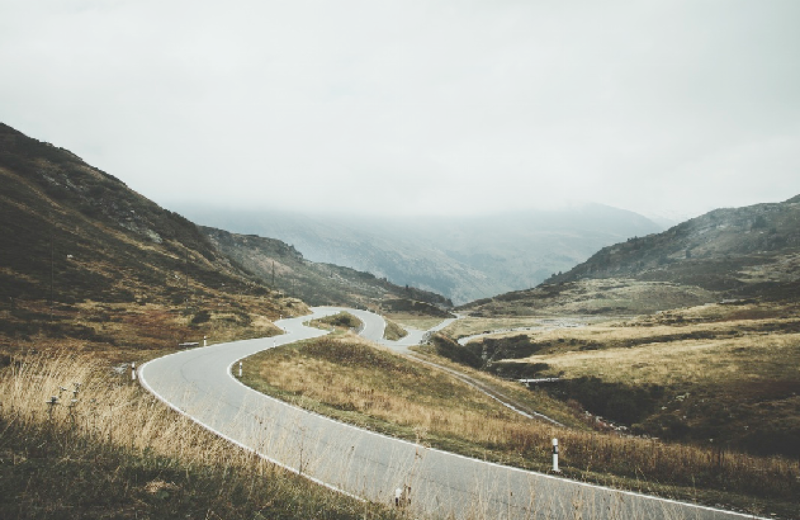 Many experienced drivers over the years develop habits, both good and bad, providing these habits or driving styles are safe, this will not have an impact on the outcome of the assessment. It is important however that the driver can demonstrate safe and independent driving. There will not be a Highway Code test as such, however, you will be expected to keep to the speed limits and react to all road traffic signs and markings appropriately.